If you have a small bathroom in your home, you may be tired of how cramped it feels and the limited amount of space you have available. 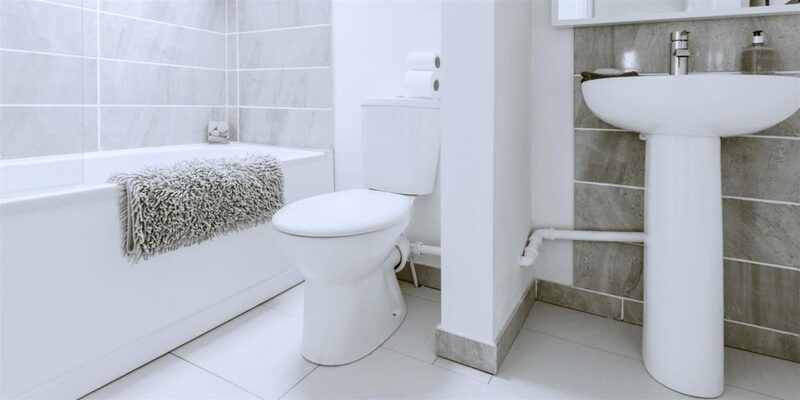 You could be considering remodeling the bathroom, but are hesitant because you are not sure how to maximize the space to make the bathroom seem more roomy and inviting. Ditch the Bathtub: The bathtub can take up a lot of space, and you may not even use it as a bathtub. A better solution is to look at different corner shower stalls that take up less space. You can get a fairly large shower and still end up with some space left over after removing the tub. If you must have a tub, there are smaller sized tub/shower combos that can fit into the space better and are still plenty big to sit down inside the tub. Install Glass Shower Doors: Glass doors will allow more light through and are easier to keep clean than shower curtains. Not to mention, it will give your new bathroom a more modern look and appearance. Install a Wall Hung Toilet: The toilet can take up a lot of precious floor space because it sits in the middle of the floor. Get rid of the floor model and upgrade to a wall hung style, instead. The plumbing will be in the walls and will free up some floor space. Add a Window to the Bathroom: You can find different styles of frosted glass windows you can install in the shower to bring more light into the bathroom. There are special window kits, too, which go over framing and are ideal for in-shower windows. Install Recessed Cabinets: You have precious space inside the walls you can tap into with recessed cabinets hung above the sink. This will allow you to have deep cabinets that do not extend too far into the bathroom. Add Shelving: Don’t overlook all of the empty wall spaces in the bathroom. Adding shelving in different areas gives you added storage space for towels, personal hygiene products, and other such essential items. Add Mirrors: Mirrors reflect light and will make a small bathroom look much bigger. Mirrors work great on the exterior of cabinet doors. You could also hang a full-length mirror on the back of the bathroom door. We hope these remodeling tips provide you inspiration as you create the new design for your small bathroom. 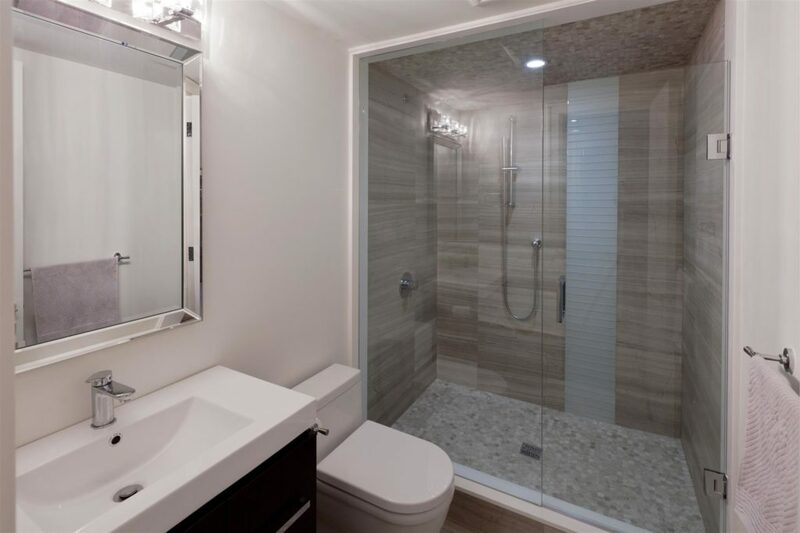 For assistance in selecting a new one piece shower stall, tub/shower combo, shower pan, or other accessories for your small bathroom remodeling project, please feel free to contact American Bath Enterprises, Inc. at (888) 228-4925 today!